One of the biggest rumor surrounding iOS 11 was the Apple’s Augment Reality iOS device. And it came true as they showcased their ARKit. 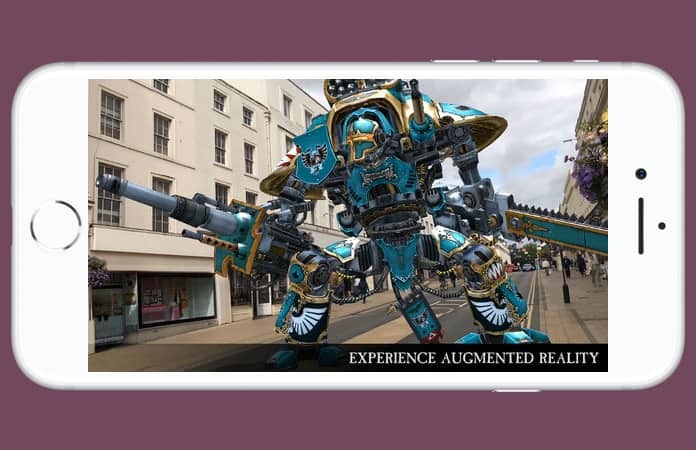 It is a framework that helps the developer create unique and amazing Augmented Reality experiences for the iPhone and iPad users. Such is the case with the developers making ARKit Games for iPhone and iPad users. 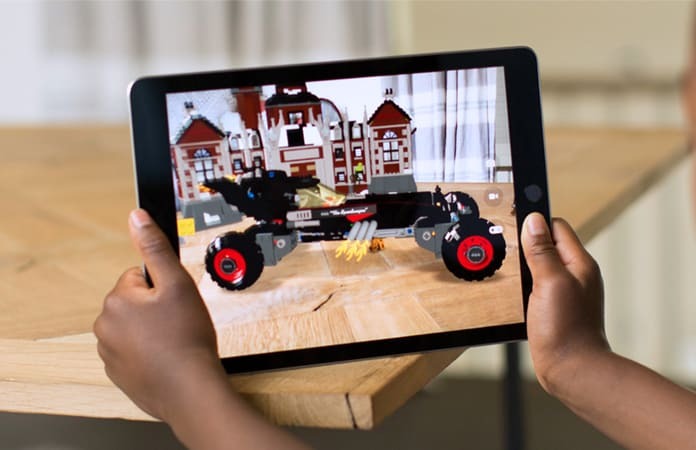 You should play these 8 best ARKit games for iPhone and iPad, which lets you experience AR like no other. 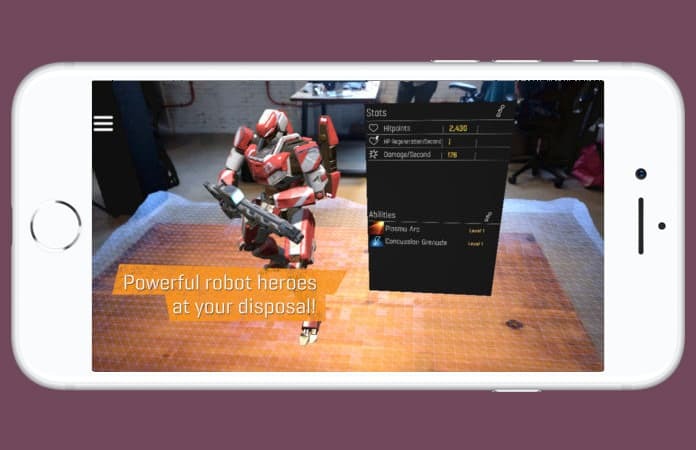 You will be completely immersed in the AR world and see what future possibilities it holds. 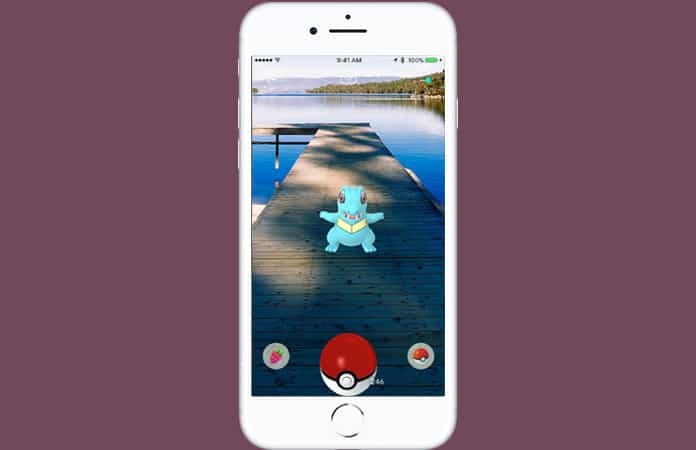 When Pokémon Go was released it become the biggest phenomenon in AR games. Though in their initial release the AR feature was a gimmick and had an issue, but since they have updated it to ARKit, it has shown many improvements. So if you’re a fan of Pokémon we are sure that you have downloaded this game but the rest of you guys what are you waiting for? Install this game and see why it was so popular. Splitter Clitters developed by RAC7 Games, let the player play this game on a virtual box from their iPhone and iPad via AR Photo mode. This is a game like the other was updated for the Apple’s ARKit. So the purpose of this game is to control the world of critter by creating paths with a swipe of their finger. Creating paths will lead the Critters to their spaceship. 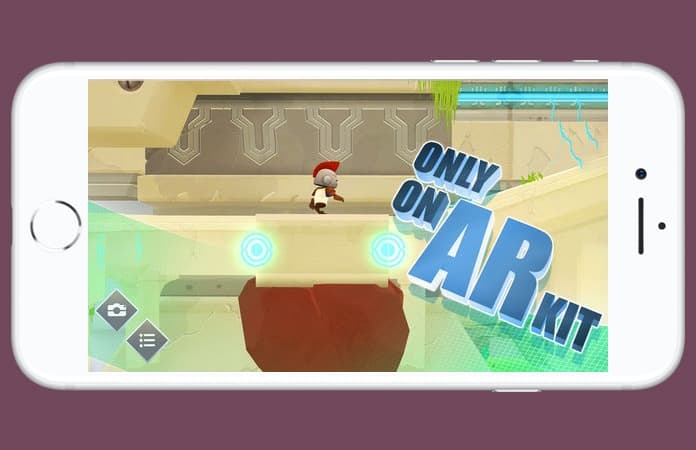 ARise is not your one of your typical ARkit games for iPhone. 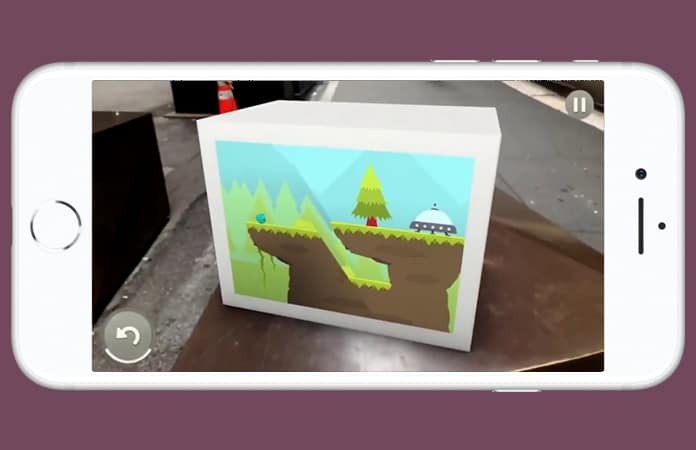 Instead it is a puzzle game, which is not updated, yet build from scratch, specifically for the Apple’s ARKit. 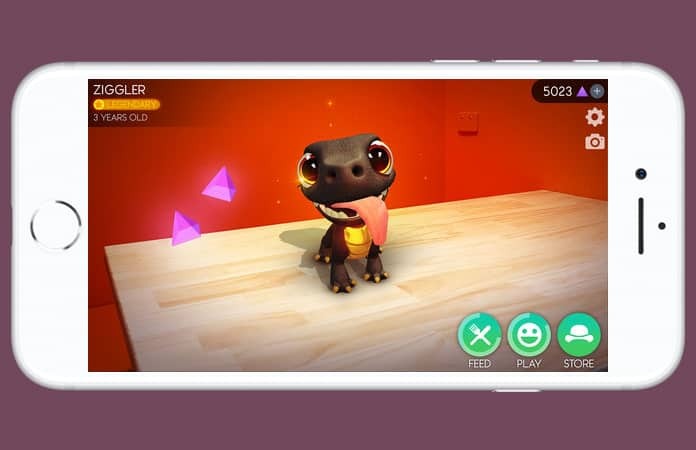 In this game you will take control of a character that needs to explore world virtually created in the real world, by moving around the iPhone camera. Currently, they have only 3 worlds available and new worlds will be released every month for free. Stack like the name suggests is a game where you stack blocks on top of each other until you have reached the limit. It has a simple one-tap gameplay feature, where you need to stack blocks that are moving. 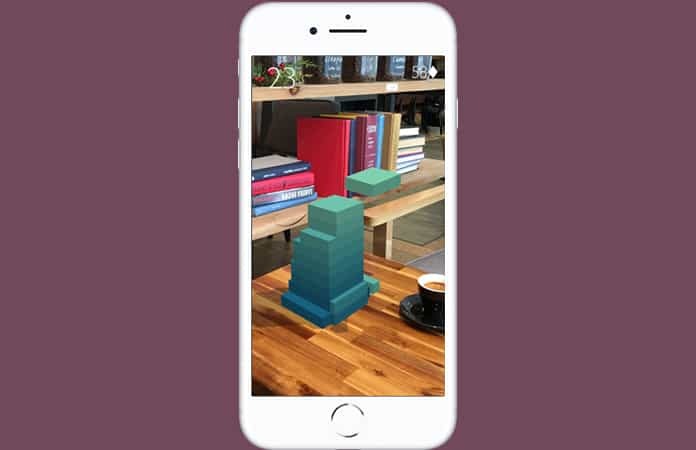 With the AR update, now you can stack blocks in the real world, whether it be a dinner table, work desk or any other flat surface. This game is highly addictive and great for casual gaming. Apple showcased The Machines AR game, at their iPhone launch event. They wanted to show the capability of ARKit games for iPhone. The Machines is developed by the studio, Directive Games. In this game the player compete with each other in a PVP match, and the stage is the real world. It is a strategy game, that challenges player’s skill. With the popularity of Game of Thrones’ dragons, it was likely that a developer will release a game where you can control dragons. Well, in the game AR Dragon you do exactly that and more. We can say that this is one of the best ARKit games for iPhone for having Dragon but that’s not all. You can dress up your dragons with unique hats and skins. This game has been in existence for almost 2 years, but recently they got an AR update. So like rest of the ARKit games for iPhone, Warhammer 40K Freeblade lets players bring their character in the real world. In this game are the Freeblade Knights, which are brought in the real world with the help of AR Photo Mode. Games like Resident Evil, Left4Dead and Dead Rising, had made Zombies in games a popular trope. Well, in Zombie Gunship Revenant, you take control of a virtual gunship helicopter and you need to gun down waves and waves of Zombies. 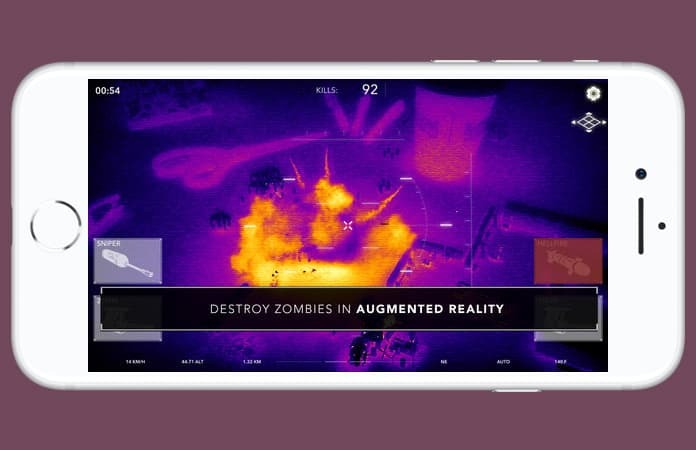 You simply move the iPhone or iPad, to control the gunship. So if you like shoot-em-up genre and Zombies, then you will love this game. Let us know in the comments below which of the above mentioned ARKit games for iPhone and iPad you have played or going to play?